Our Commitment to Protecting your Personal Information. By using Subscription Master or any of its other services, you signify your acceptance of this Policy. If you do not agree to the terms of this Policy, in whole or in part, you should not use our application. This Policy applies with respect to the information collected on the Website and through any other contact we have with you via the . Our Policy ensures that any information you provide us remains private, confidential and secure. We will never collect sensitive information about you without your explicit consent. The information we hold will be accurate and up to date. You can check the information that we hold about you by contacting us (and there may be an administrative fee payable for this). If you find any inaccuracies we will delete or correct it promptly. During the registration process we collect personally identifiable information ("PII"). This information is required for use within the app. We will collect your e-mail address and mobile phone number during your use of the Website and app. 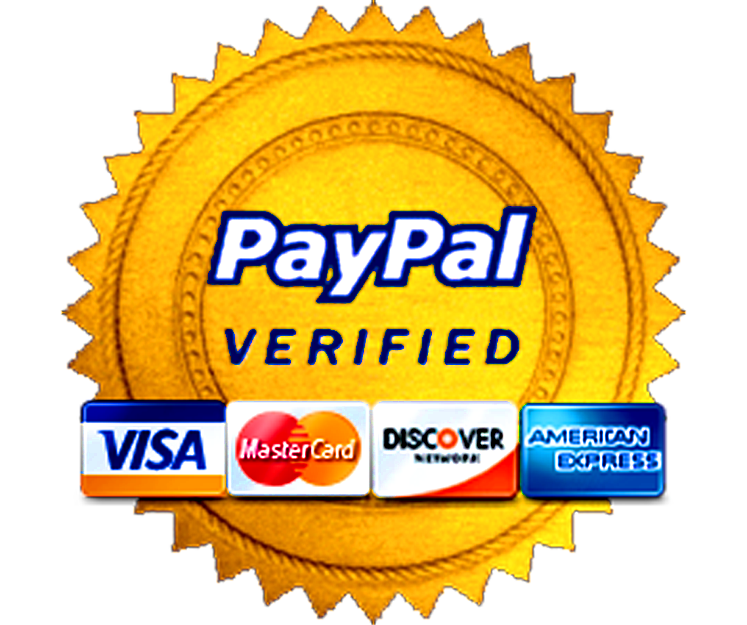 We also collect first and last names, postal address, date of birth, other telephone numbers and for payment purposes we use the services provided by Paypal who are regulated by the FSA and other global financial regulators. Your PII is retained and controlled in accordance with the Data Protection Act 1998 and other applicable data protection laws in the UK. PII is used for the following:- (1)To add to the functionality of the app (2) To facilitate the purchase of products and services (3) To measure and improve the apps performance (4) To market ourselves and our partners, sponsors’ and merchants services to you (5) To promote your clubs, teams and players to sponsors, partners and merchants. We make available PII for these purposes within Subscription Master, to other MyEO Ltd group companies within the European Economic Area and beyond the EU borders. It is our policy not to sell or rent any PII to anyone else for their marketing or other purposes unless it is in compliance with a legal requirement. We respond to governmental enquiries (or enquiries from a legal, governmental or quasi-governmental or local authority agency or Internet protection agency of any type); (c) comply with a valid legal process or procedure; or (d) protect our rights or property, this application, and/or other users of this Website. If, as part of our legal obligation, we are required to send information to authorities either in the EEA or abroad we cannot be held responsible for any use of your data by the authorities or their affiliates. Subscription master will send you emails with marketing material and information about our products and service. Emails may contain marketing briefings and offers from our sponsors and partners with related services to you, your clubs and teams. Emails may be used as an opportunity to provide feedback about a particular Merchant’s service; and as promotional emails; as a newsletter; to send you information on Products/services which relate to you based on your profile. of any PII contained within them. These procedures are continuously managed and enhanced to ensure up-to-date security. We hold data until 2 years after it is last accessed or used by us. Regarding information transmitted between the Website and/or users, while we take reasonable precautions to safeguard this information, we may be unable to prevent unauthorised access to such information by third parties or inadvertent disclosure of such information during transit. Users acknowledge this risk when communicating with the Website. If there is a sale, merger, consolidation, change in control, transfer of substantial assets, reorganisation or liquidation of Subscription Master then, in our sole discretion, we may transfer, sell or assign information collected on and through this Website (including, without limitation, PII and other information), to one or more relevant third parties. However, please note that if you do this you may not be able to use the full functionality of this website. By using this Website, you consent to the processing of data about you by Google in the manner and for the purposes set out above. Please note that this Policy forms part of the Terms and Conditions for use of Subscription Masters’ services and forms part of the Agreement between you and us. We may, from time to time, amend this Policy, in whole or part, in our sole discretion dues changes in corporate strategy or legislation. Any changes to this Policy will be effective immediately upon the posting of the revised policy on the Website. (Depending on the nature of the change, we may announce the change: (a) on the home page of the Website, (b) by email, if we have your email address, or (c) in some other way.) In any event, by continuing to use the Website following any changes, you will be deemed to have agreed to such changes. If you do not agree with the terms of this Policy, as it may be amended from time to time, in whole or part, you must terminate your use of the Website and any services offered by Subscription Master. Please feel free to contact us at enquiries@subscriptionmaster.net We will endeavour to respond within 48 hours of initial contact. Responses to standard queries might be based on a prewritten email.